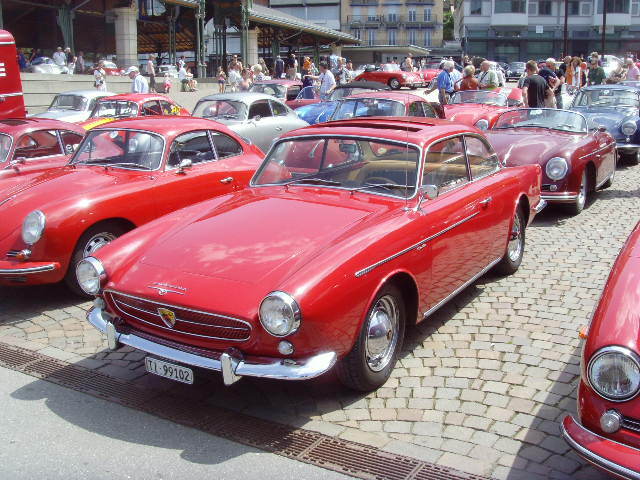 Beutler first built the 6 Gmünd cars in 1948-49, During the period between 1953-1958 Beutler build 28? VW based 4-seats cars. 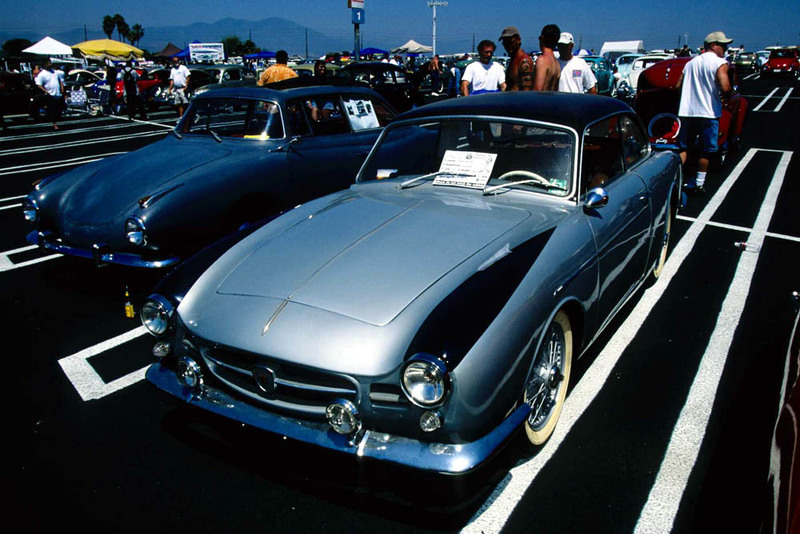 From 1958-1962 Beutler build six 4-seater 356 Coupes and one Cabriolet. Here is an overview of 7 remaining VW based Beutlers 4 seaters. 1954 Found picture in IVVM VOL 5, nr2 as Alain Veillemier his 1954 Beutler. Is this car one of the others? Who has better pictures and were is it located now? 1955 Picture from the same IVVM issue. This lightblue car was last seen in Chateau d' Oex in Swiss around 1995?, now located in London. Who has better pictures of this car? 1 user thanked pbaptist for this useful post. There are a few more.. soem off the top of my head: 1: Paolo's red one, ex-Mr Beutler and winner at HO two times ago... and 2: The silver-blue one that went from Mr Herrlin to Blue Nelson about 10 years ago.. I guess it is still hiding in Blue's father's hangar.. The red pick up is not a Beutler - it´s a Fischer. Search for Fischer on the forum. Is this the silver Beutler that Blue Nelson has now? Do you know if there are two red ones. If have seen pictures of Red Beutler's with different licence plates, but thought it was all the same car. Thanks, I didn't knwo that. I will move the car from the Beutler overview to the other overview. What about the grey one? Is that one original?? I´ve no idea, sorry. I only know about the red car as it belonged to a friend. There is indeed two red ones in Switzerland... They used to belong to two brothers, but the later one - the one you pictured - (the very last VW-Beutler ever made - all Porsche components) have recently been sold. The one on the right is ex-Mr Beutler's personal car, recent winner in Hessisch and belongs to the one and only - Paolo - world authority on Beutlers. It might very well be - I have not seen that picture before. It was on the East Coast for a long time - ended up in Mr Herlin's collection. 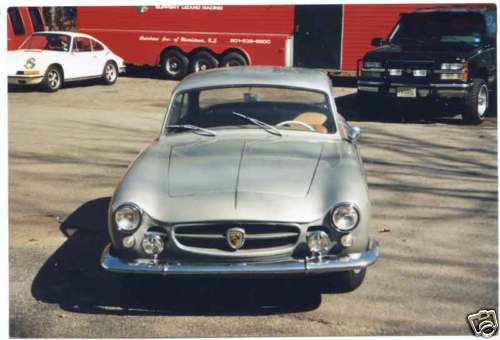 Was then an older restoration and all silver. In mid-90-ies traded against a Beeskow to Blue (too many details surrounding that deal)... Blue drove it cross country out to California, added blue scalloops on it and took it to a couple of shows... I am not sure who owns it and/or where it is hiding these days. 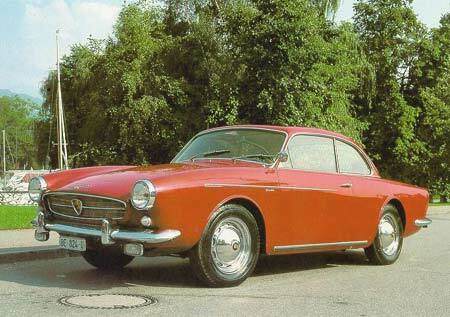 I know there is also the red Porsche 356B Beutler that is/was for sale recently, but that was not the one I showed in the pictures. I found an other picture of this car. It really looks great. 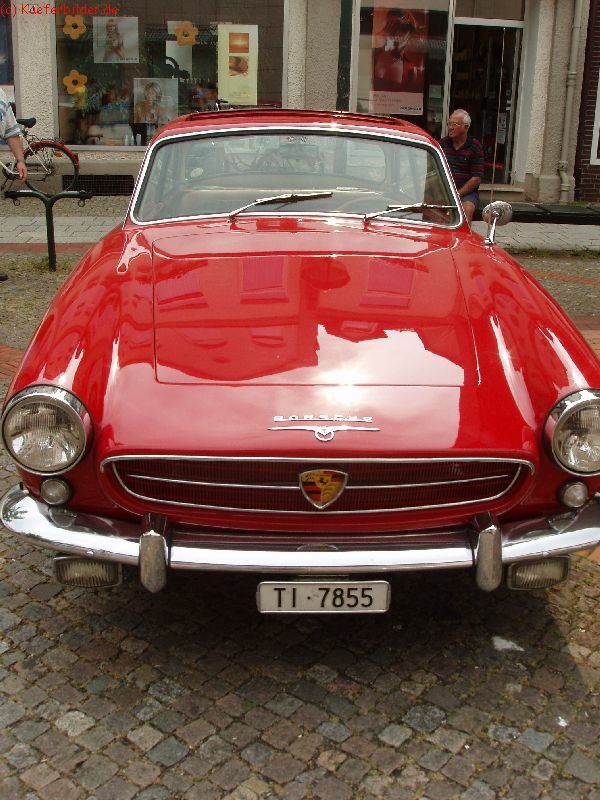 Well the red car is mine, and - as Splitpersonality said - it's only one! 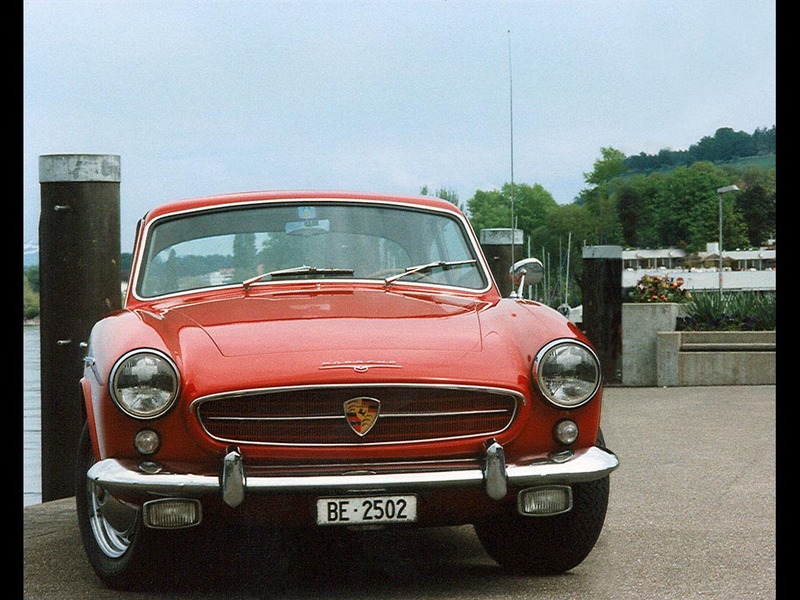 The number plate BE 2502 was the private one of Mr. Beutler himself, the number BE 824U was the garage plate of the carosserie Beutler back in the 70ies/80ies. The two different plates TI 7855 and TI 99102 belong both to me and were on the car in 2 different periods. I'm not James Bond, the number plate here in Switzerland is personal and not related to the car. So if you drive 100 cars over 50 years, all these cars are gonna have the same number. Montreux2009-1.jpg (62kb) downloaded 18 time(s). 1 user thanked paoton for this useful post. Welcome to the show...Great you find your way here. Thanks for joining this topic about the Beutler cars. As Oystein writes you are the world authority on Beutlers. Can you confirm the production figure of 28 VW Beutlers made? What a mistake to make!!! I ’ll never regret the things I did wrong! I only regret the good things I did for the wrong people! where do you get that wisdom? 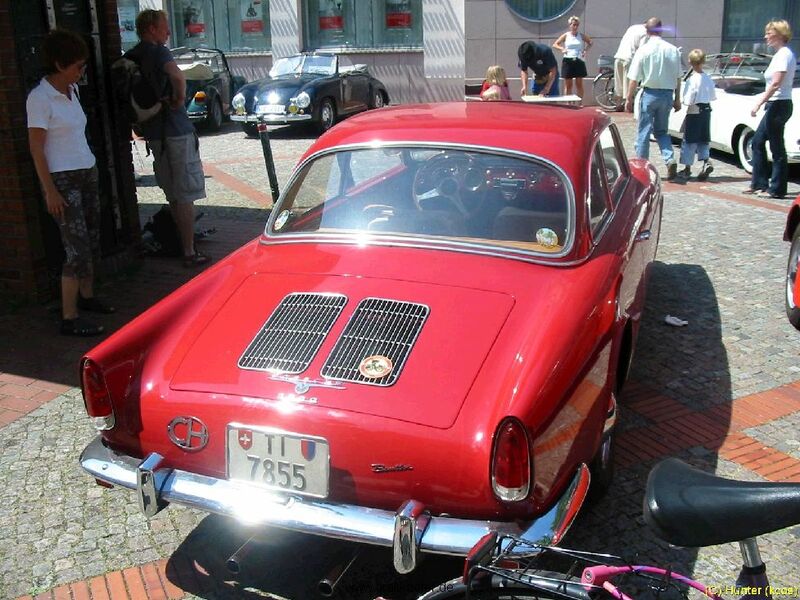 I know the owner and I know the story about that car and all I can say:It is a Beutler! This is the blog of my friend, who (I assume) your friend bought it from. I find this ad today. You are wright and I am wrong!! !